Disruptor Beam’s Star Trek Timelines brings immersive, compelling gameplay back to the Star Trek universe. Lovingly handcrafted by a team of rabid Trekkies and Q/John de Lancie himself, Star Trek Timelines allows players to captain their own customized crew from all eras of Star Trek. Can you discover the cause of a temporal crisis bringing all the timelines together, and deal with the chaos it has unleashed? I currently serve as Lead Narrative Designer on this project. 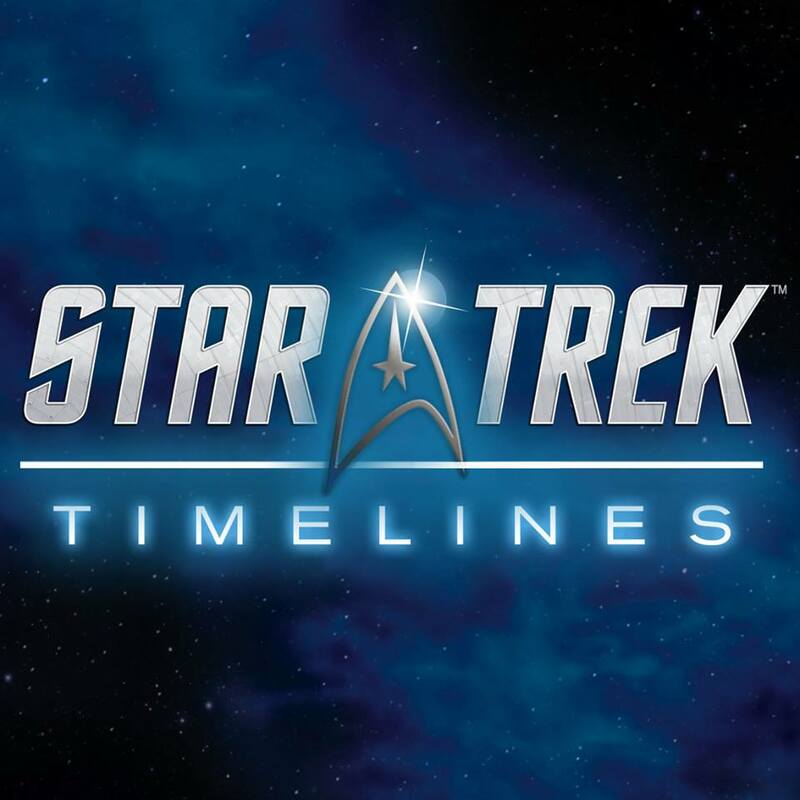 Star Trek Timelines is free to play on iOS and Android devices, Steam, Facebook, and Amazon. We were the proud recipients of the Curse award for Most Engaging Narrative at PAX East 2015. You may view some of my contributions below!